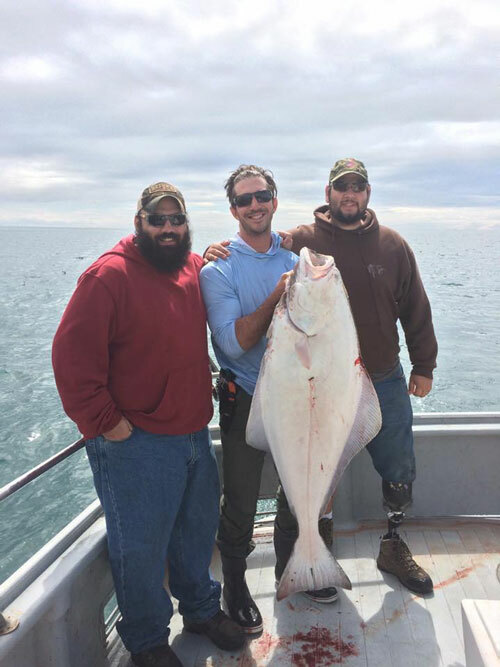 Looking for Affordable Alaska Fishing Packages this Summer? You’ve come to the right place! At Ninilchik Charters, we offer a variety of packages and fishing options to offer guests with a variety of needs! While packages are pre-set by popularity, all packages are customizable. Please let us know how we can further assist you today. Add an Alaska Bear Viewing Trip for ONLY $300 per person! On behalf of the Ninilchik Charters Team, we look forward to fishing with you this Summer!